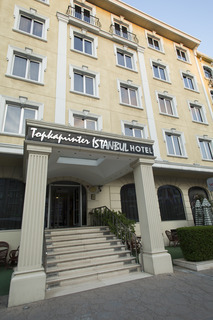 This hotel enjoys a great setting in the Topkapi District of Istanbul. 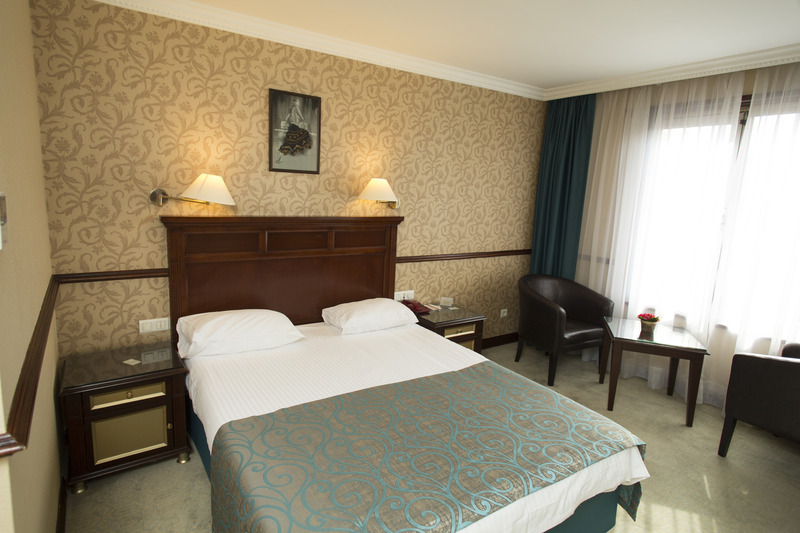 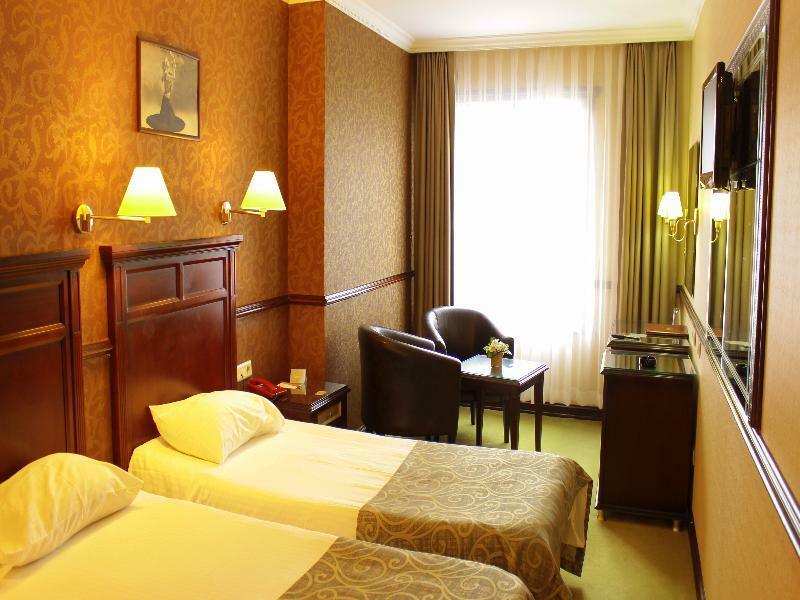 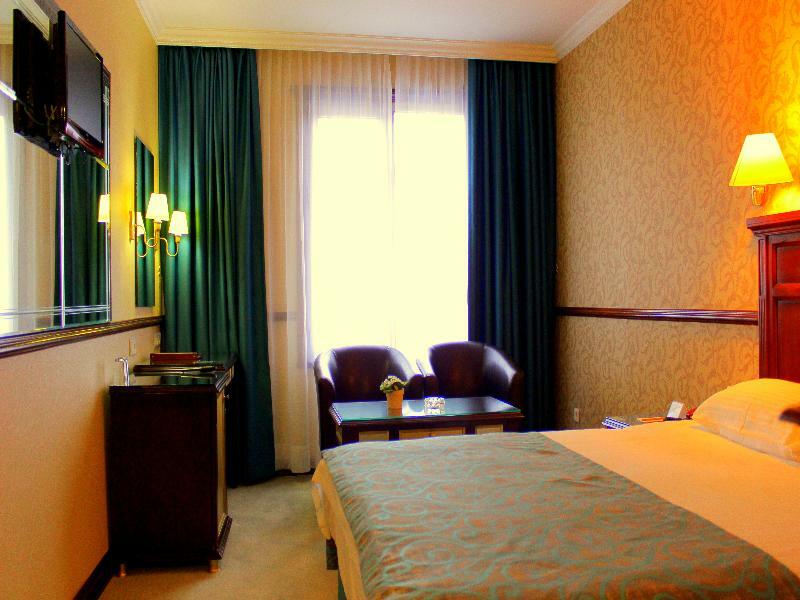 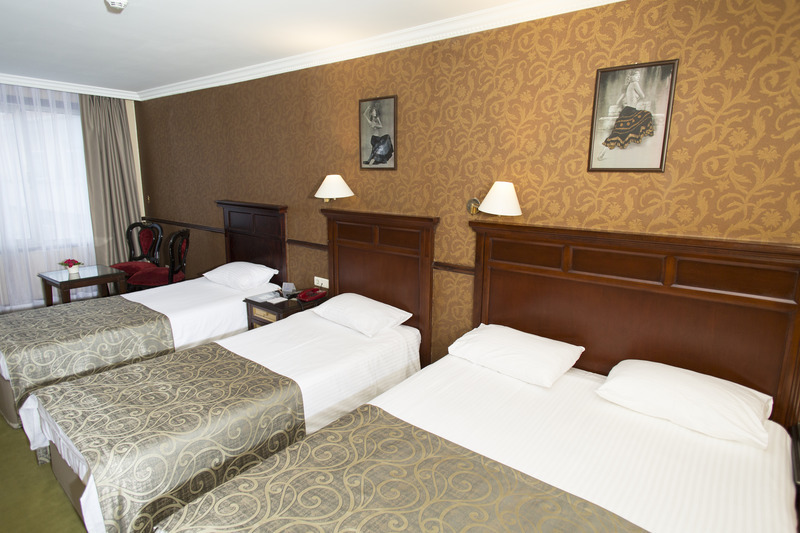 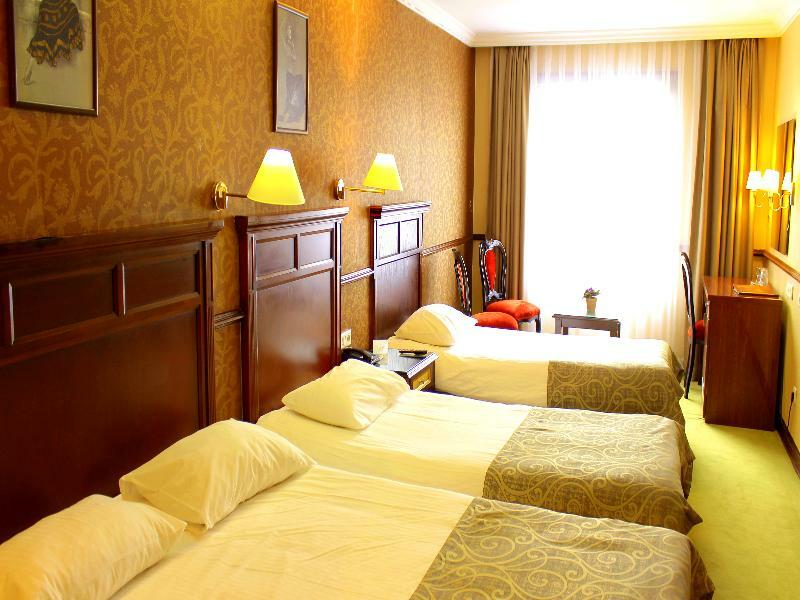 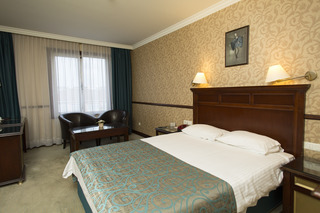 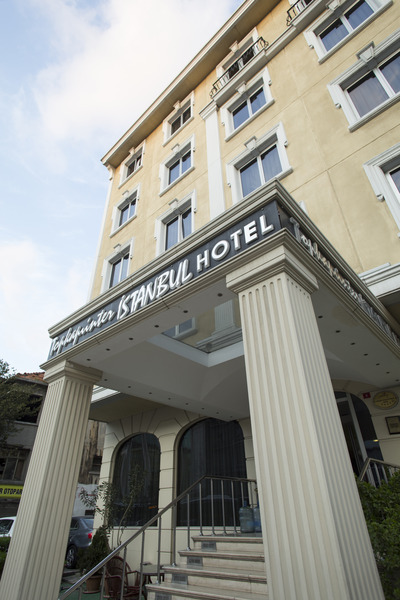 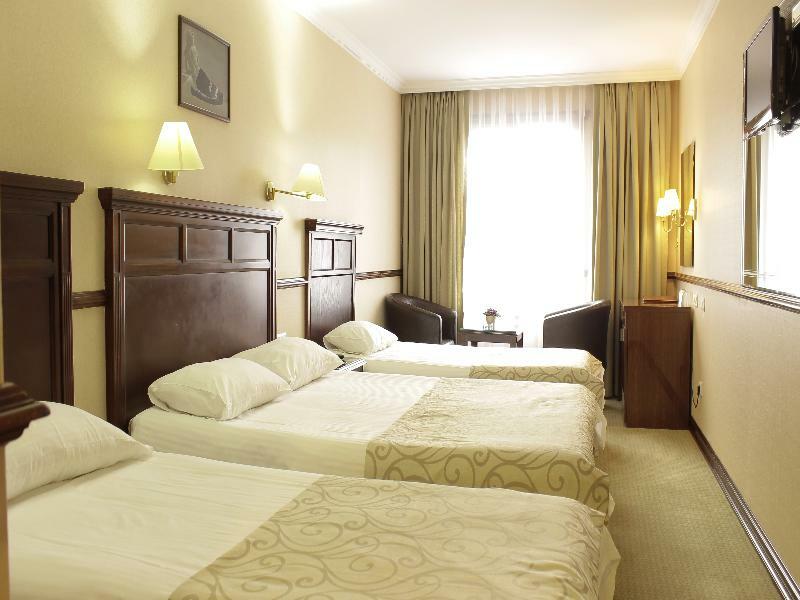 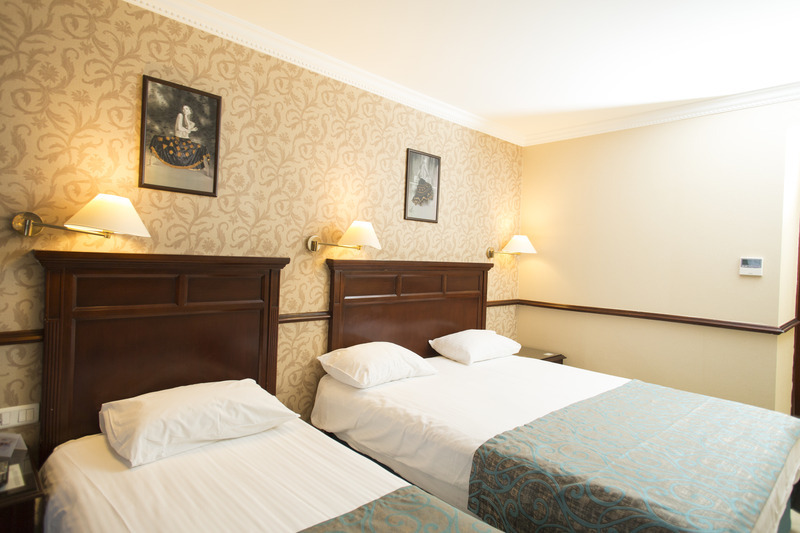 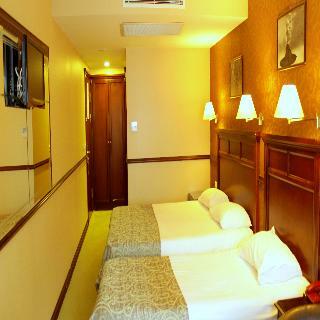 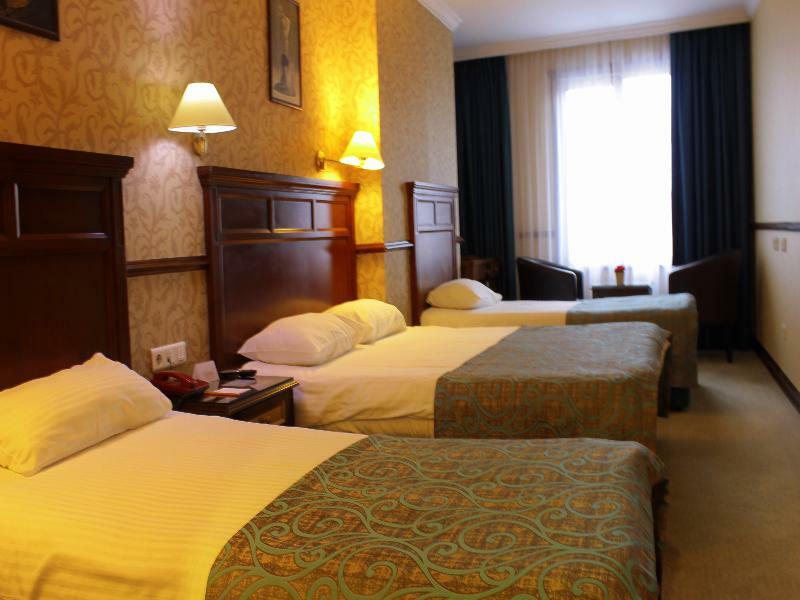 The hotel is located just a short bus journey away from the historical attractions in the Sultanahmet District. 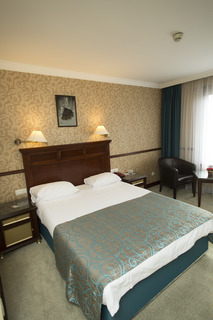 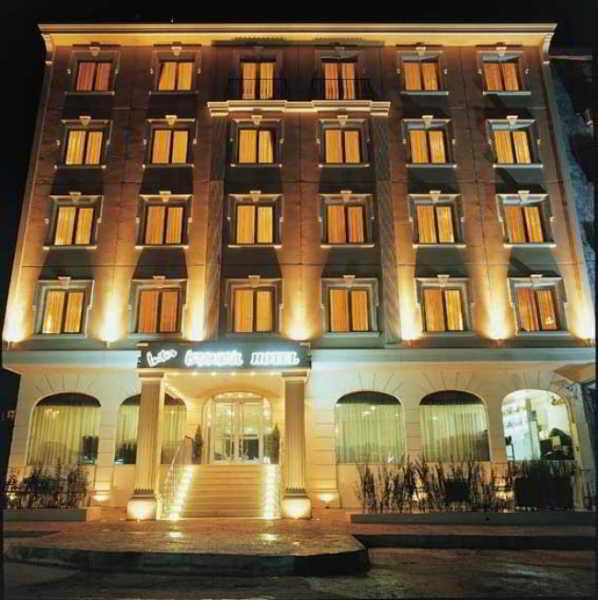 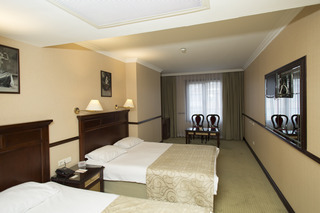 Taksim Square is within easy access of the hotel. 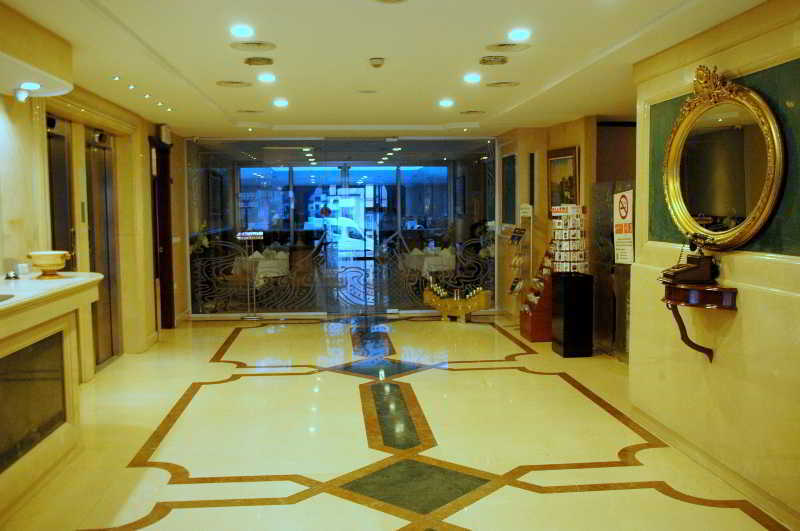 Links to the public transport network can be found nearby. 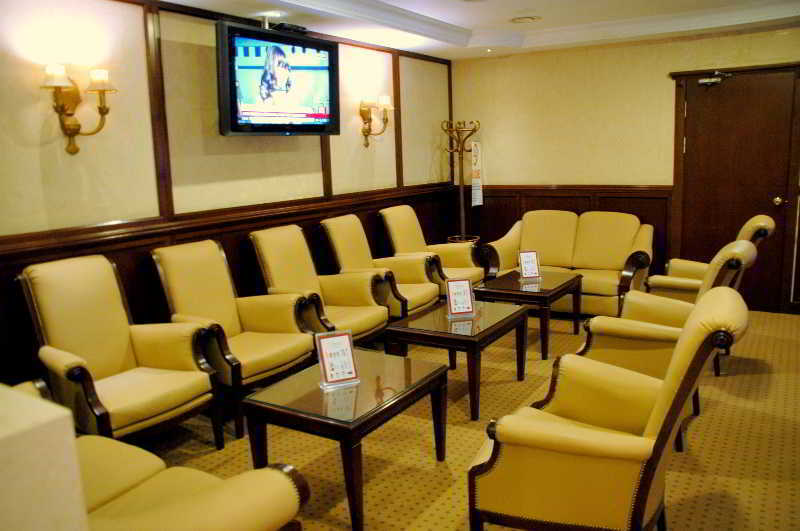 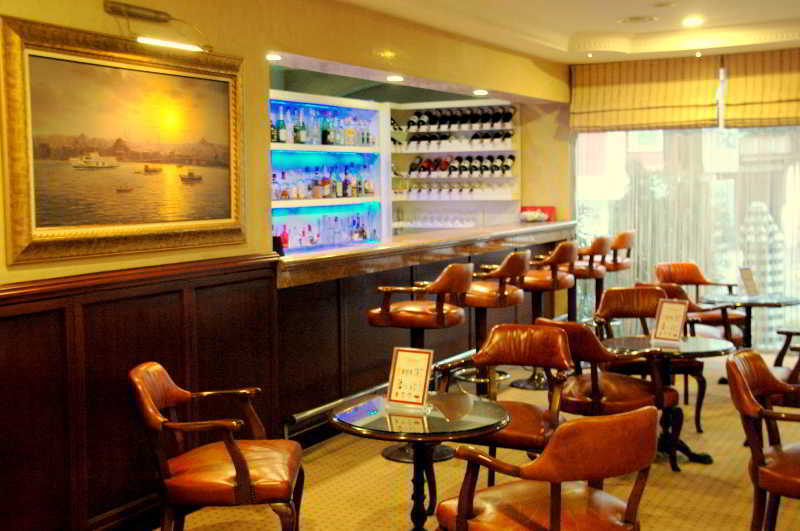 Ataturk International Airport is conveniently located just 10 km away from the hotel. 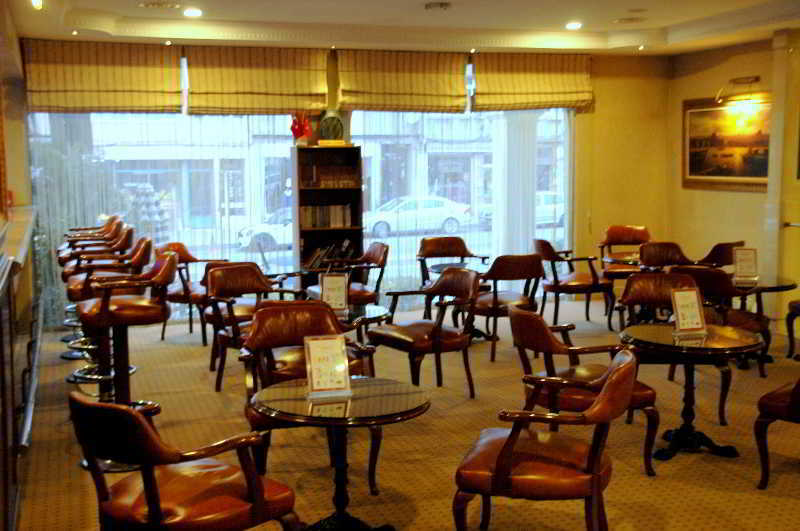 This charming hotel appeals to business and leisure travellers. 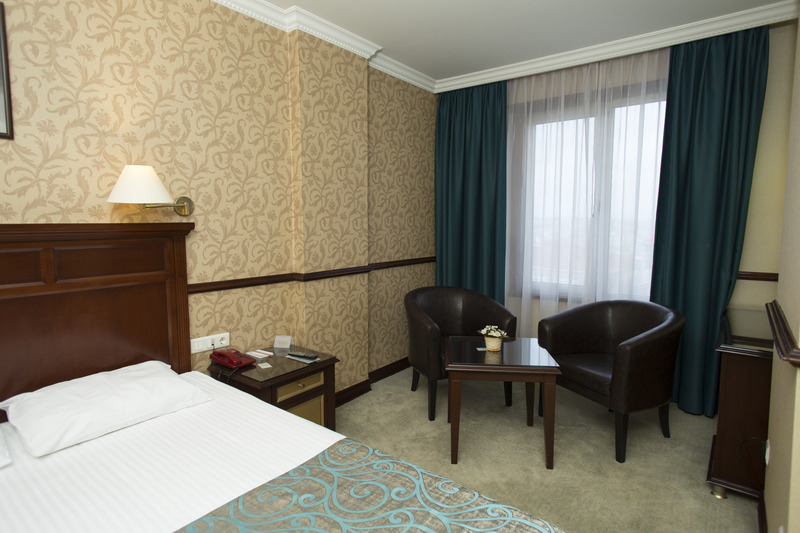 Offering comfortable accommodation options, the hotel is ideal to those seeking a relaxing experience, surrounded by culture and history. 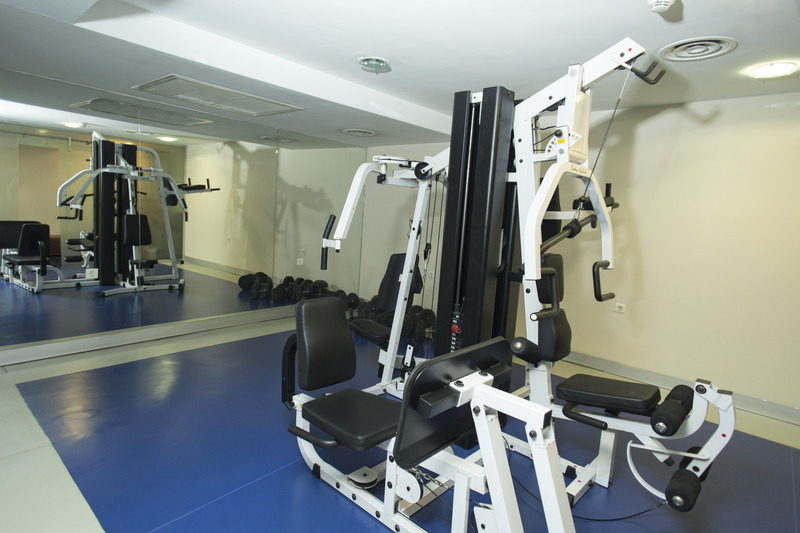 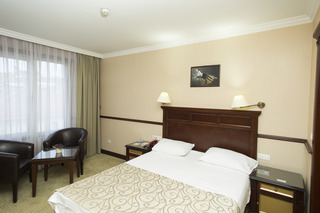 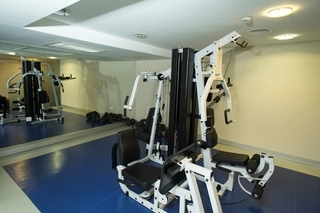 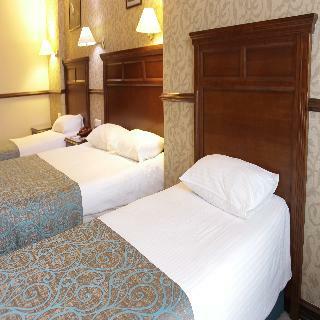 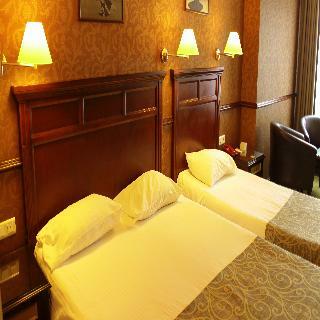 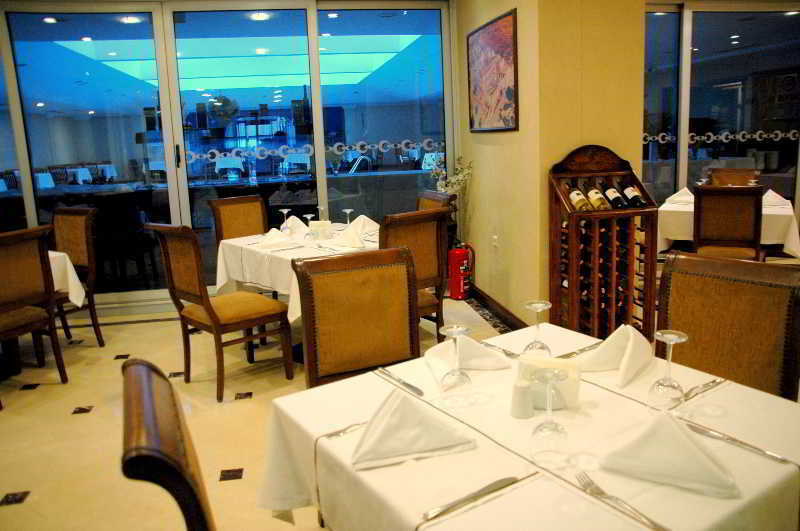 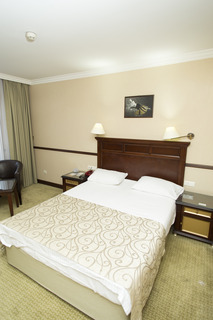 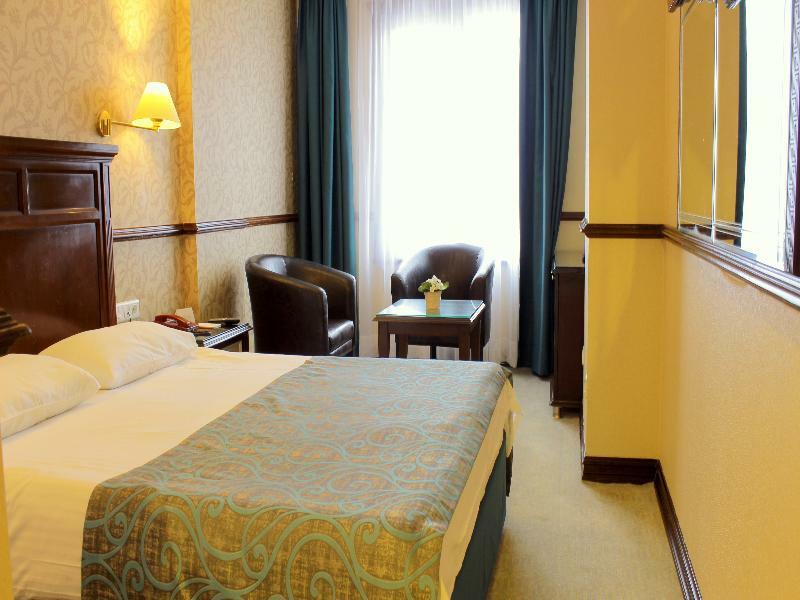 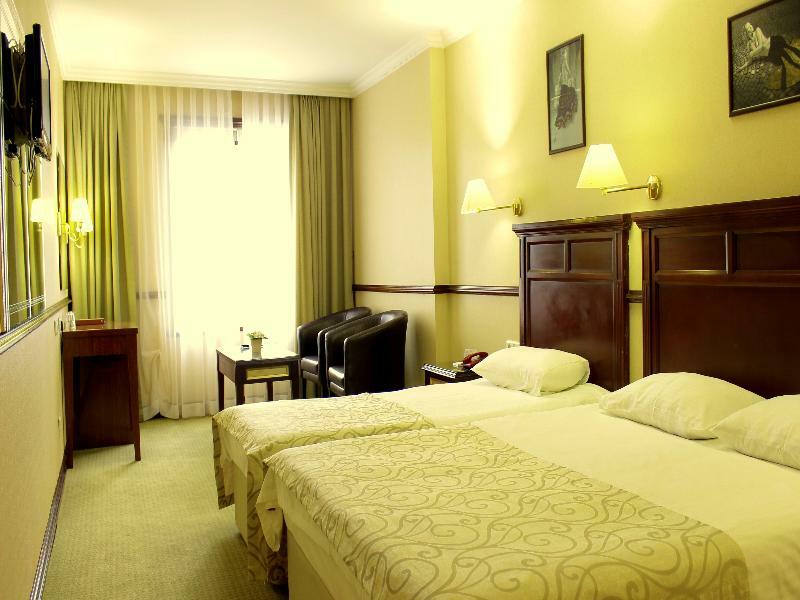 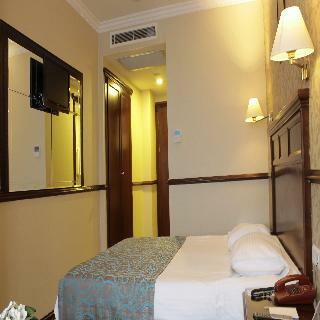 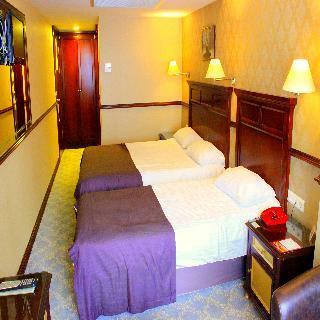 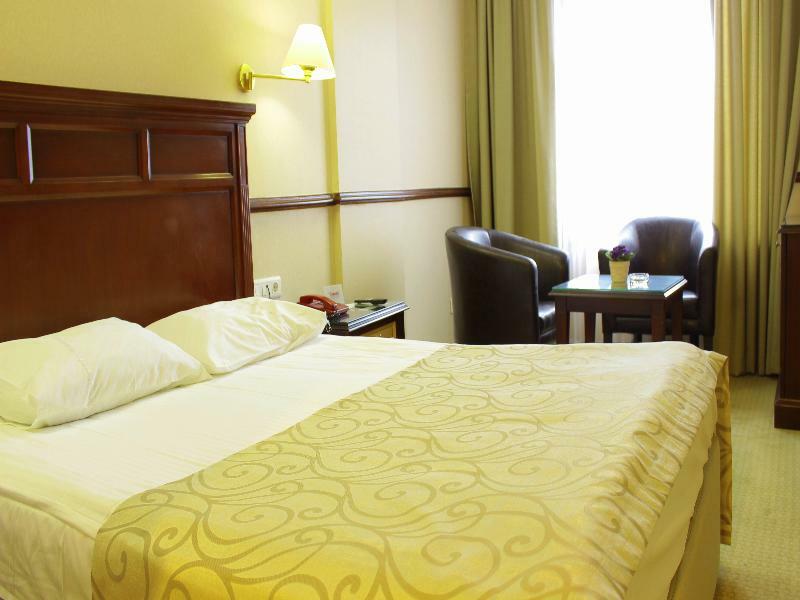 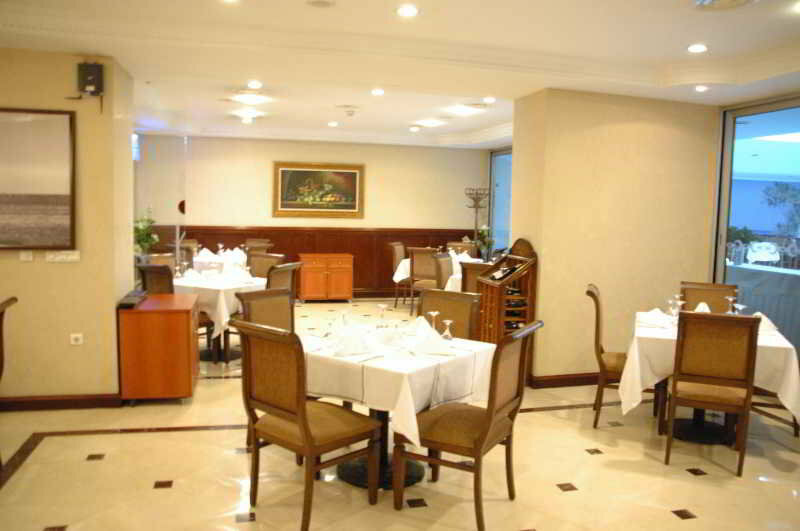 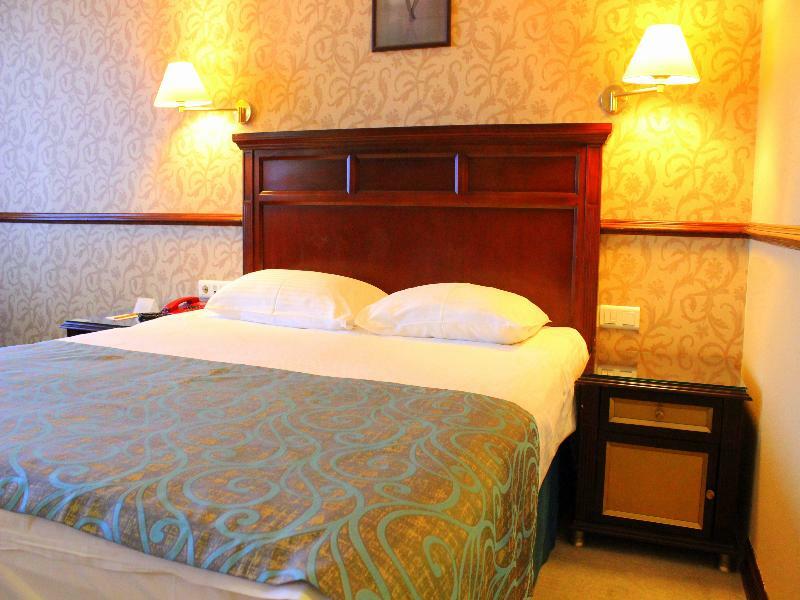 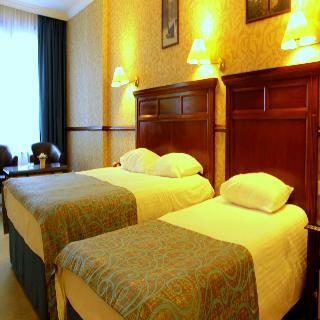 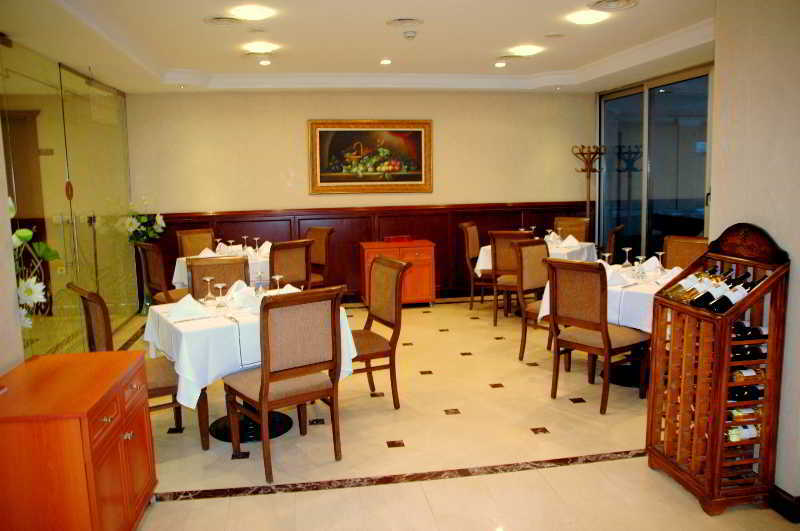 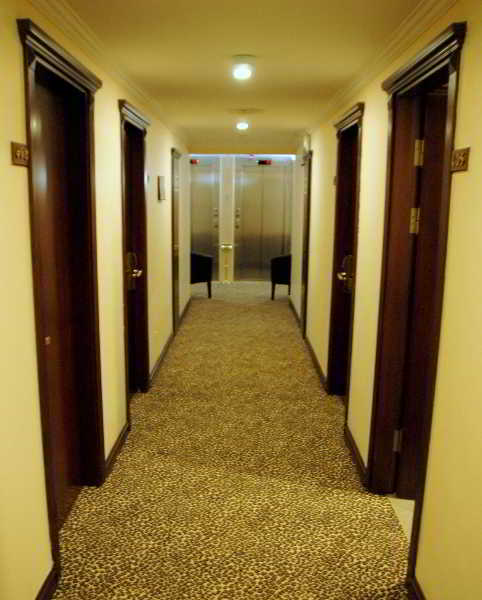 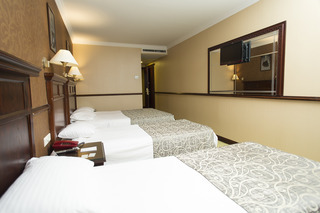 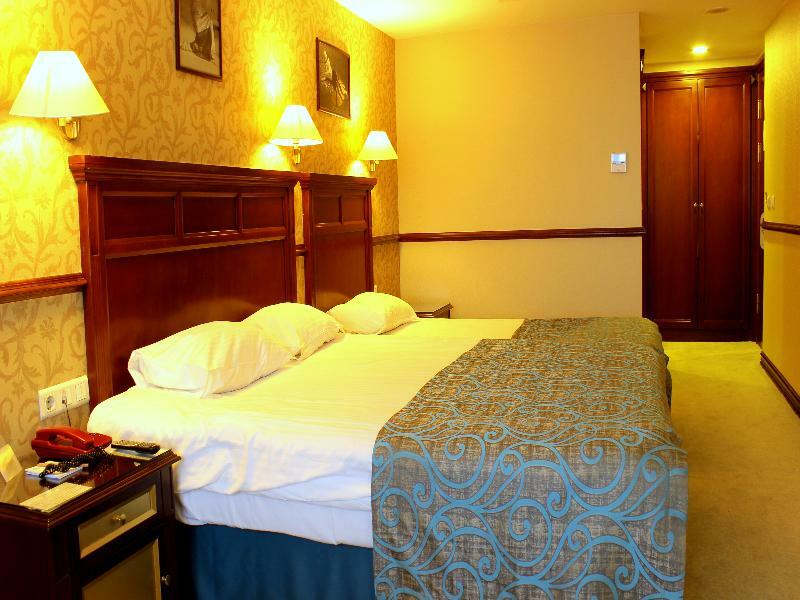 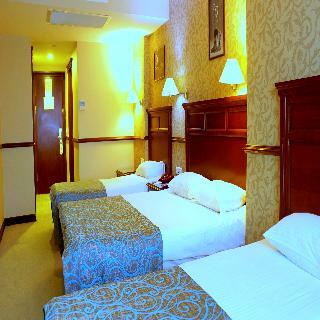 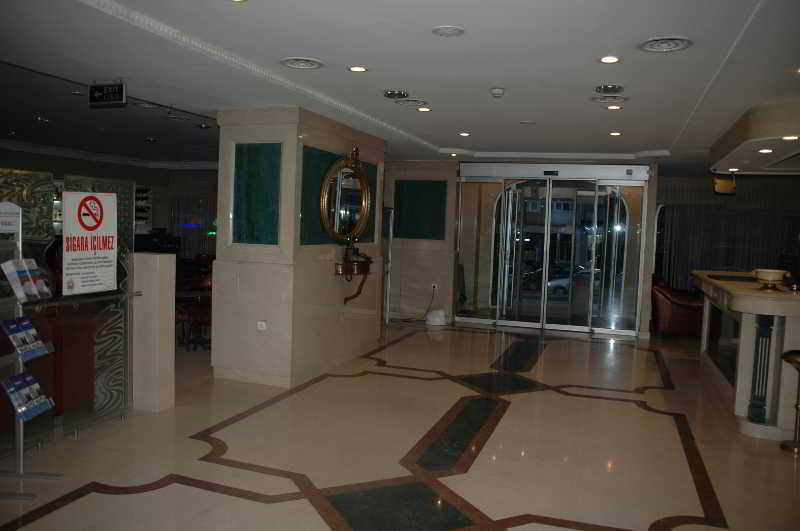 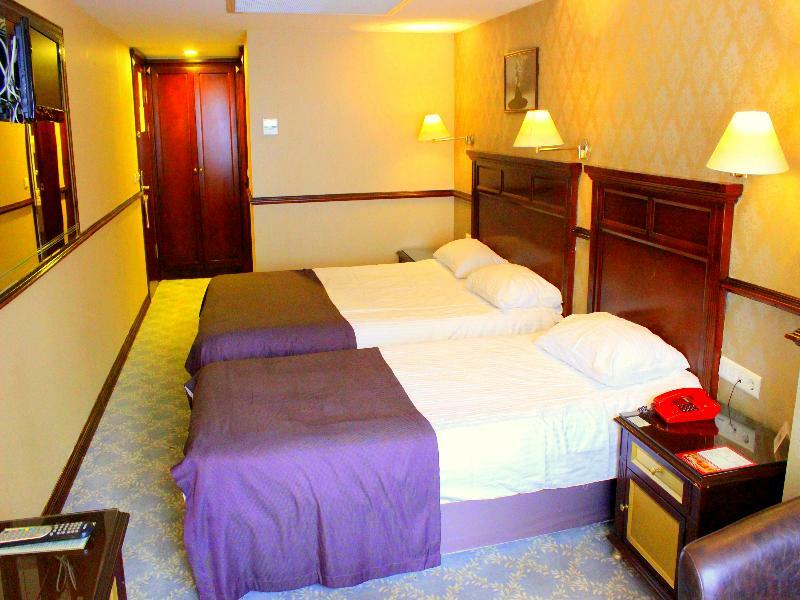 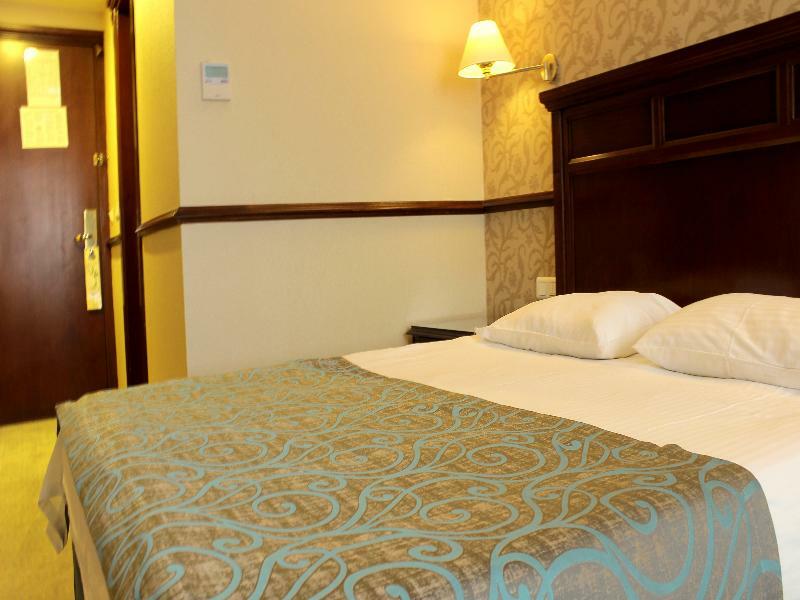 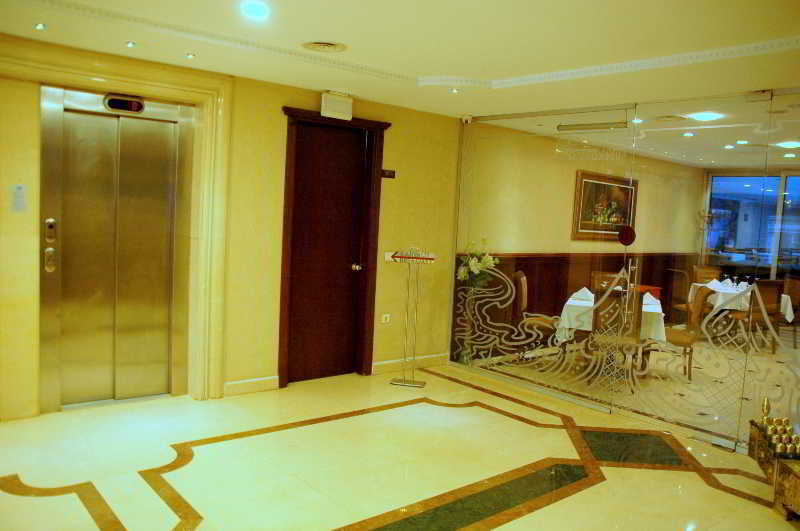 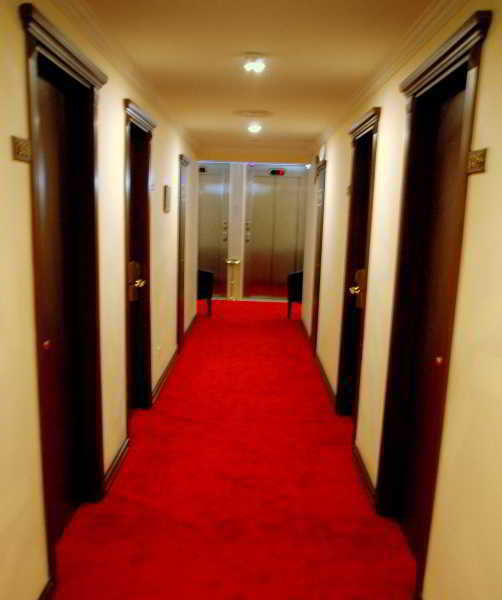 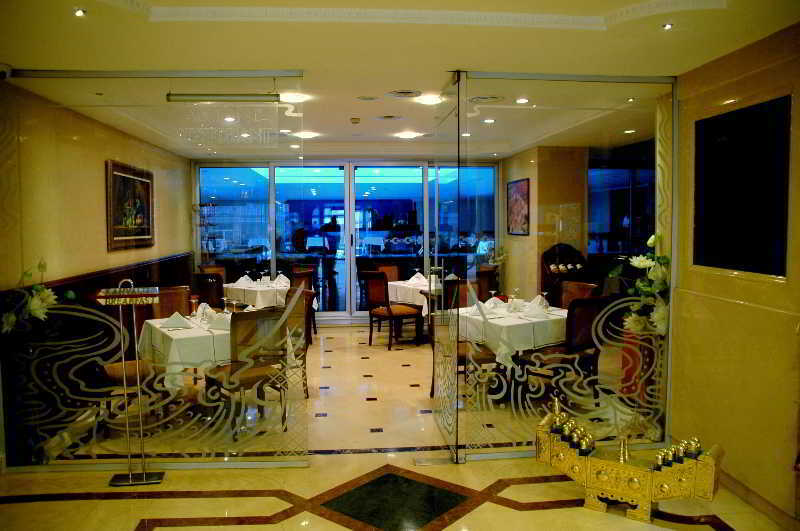 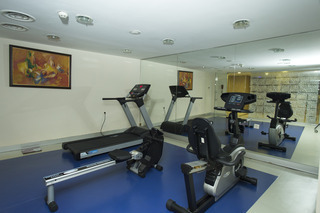 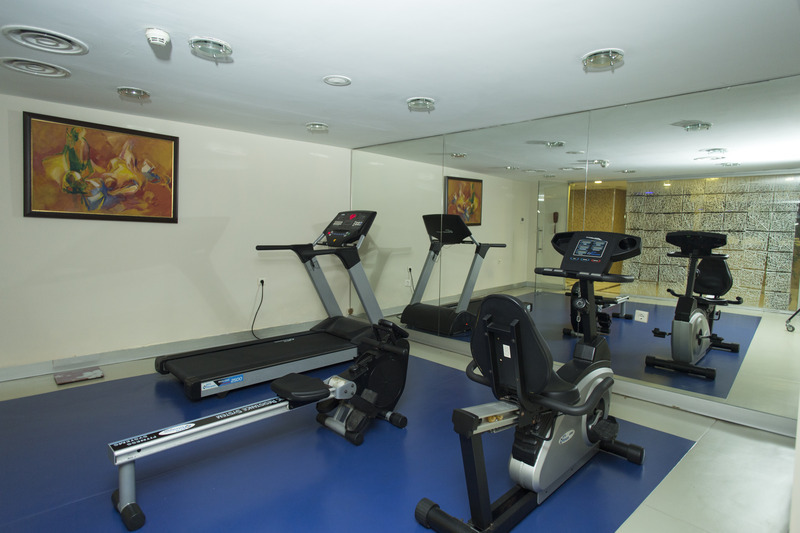 The hotel features a number of excellent facilities and services, ensuring a high level of customer satisfaction.